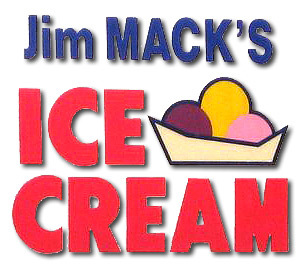 Jim Mack's Ice Cream - Welcome! 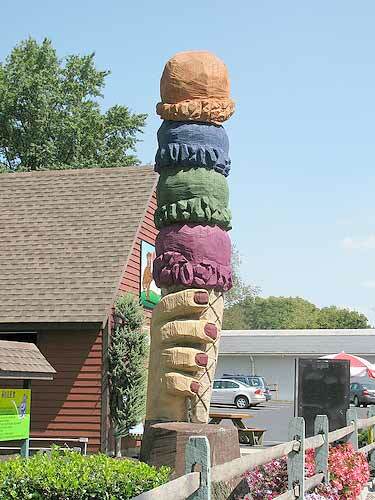 "Home of the Thick Chocolate Malt!" 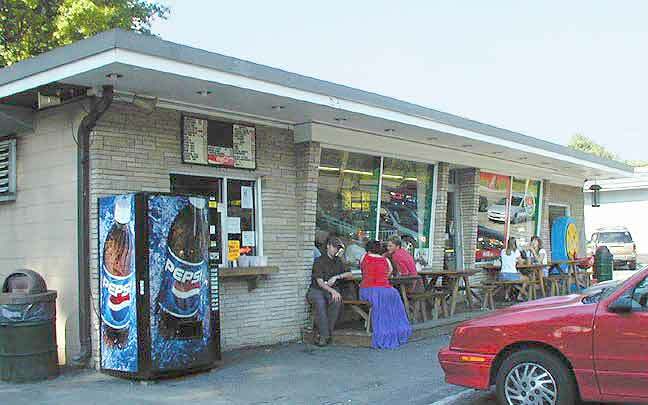 Jim Mack's Ice Cream features a large picnic area which can be enjoyed by all. 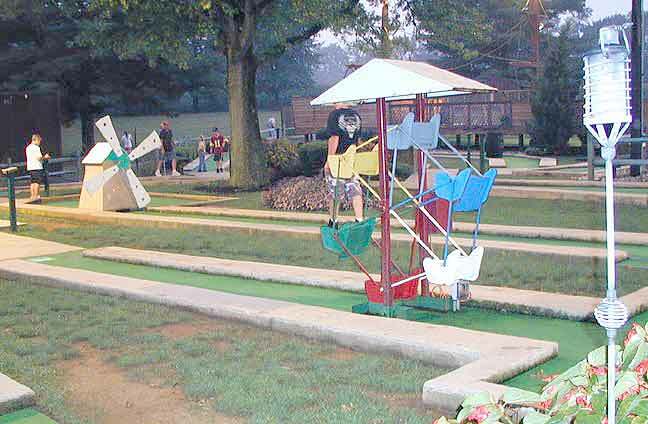 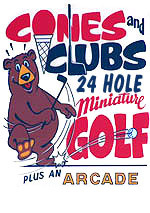 A 24 hole miniature golf course, an arcade, playground, and BankShot Basketball. 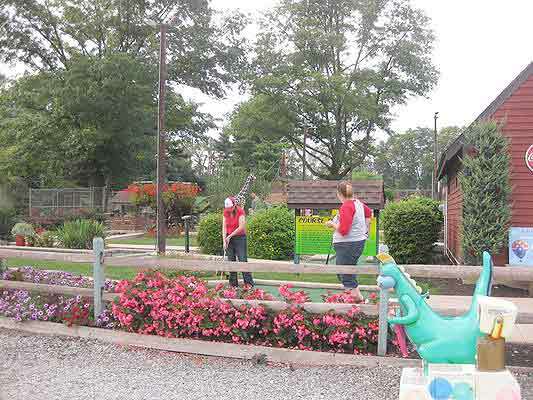 A great place to visit with your family with lots of activities for the young to the old. 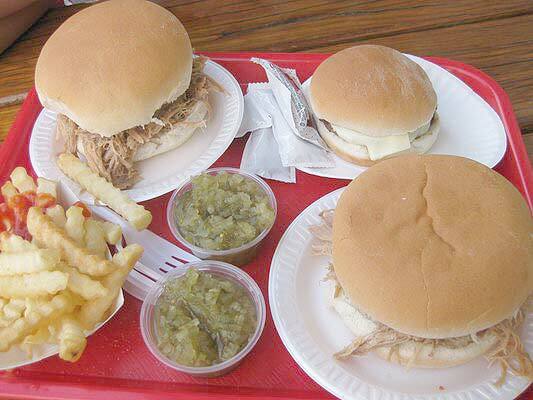 Besides many ice cream treats you can order sandwiches, subs, and other delicious meals.